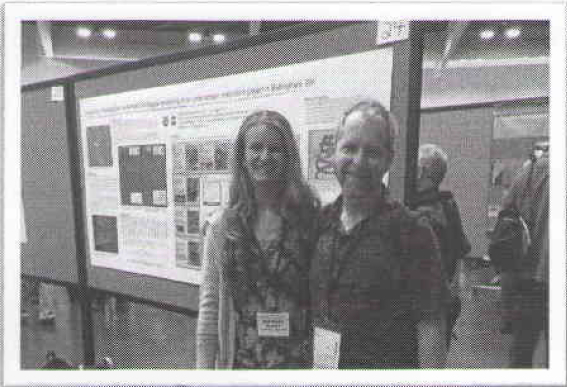 During the week of October 6,2013, I attended and presented a poster at the Society for Ecological Restoration’s Sth World Conference in Madison, WI. My poster session was a great success, with so much interest in my work that I stayed an additional hour [after the 2 hour scheduled session) in order to dialogue with all of the conference attendees interested in my work. I received valuable feedback, brainstormed with academics and professionals in my field, and was also able to provide guidance to others interested in pursuing similar work. Without the travel funds support from CUPE 4163, I would not have been able to attend this conference.